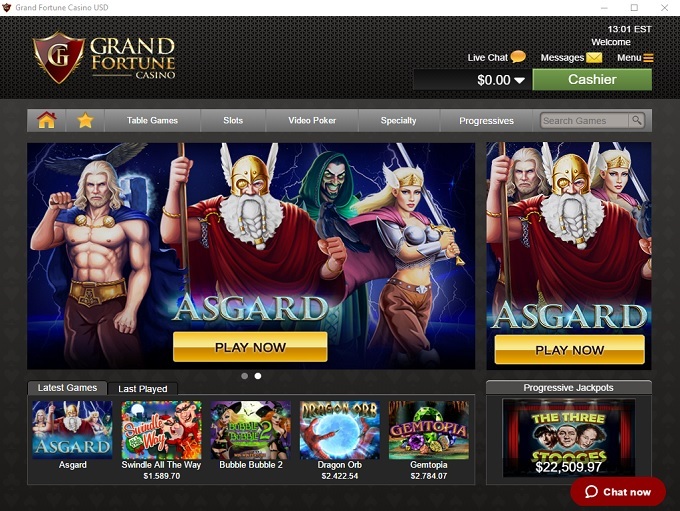 Grand Fortune Casino is Blacklisted, click here to read why. 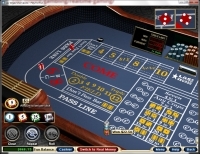 Grand Fortune Casino is an online betting site that was established in 2013 by Merus (UK) Ltd. 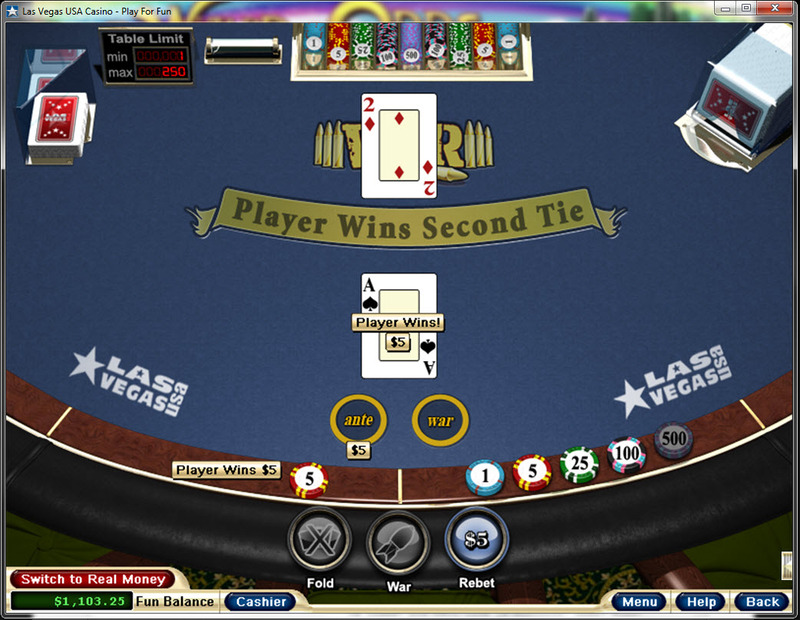 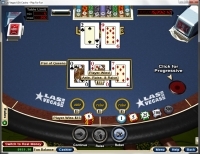 The casino had a solid reputation for a long time, but things changed once they were purchased by the Virtual Casino Group. 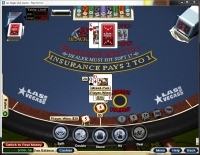 Recently, players have begun having issues getting paid, with legitimate payout requests denied or delayed. 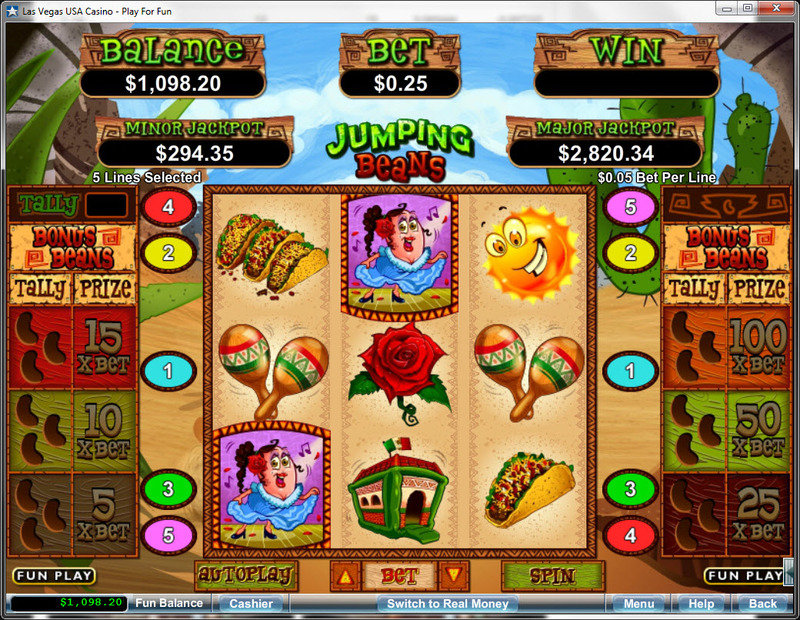 Because of this, we have blacklisted Grand Fortune Casino and its sister sites. 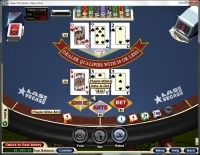 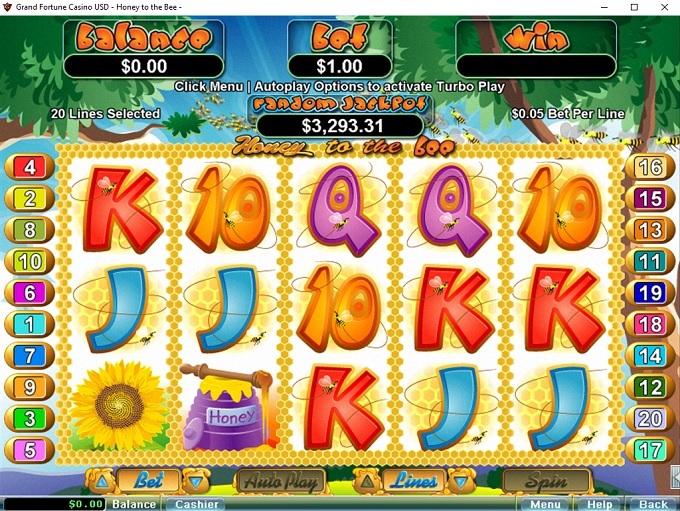 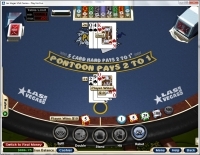 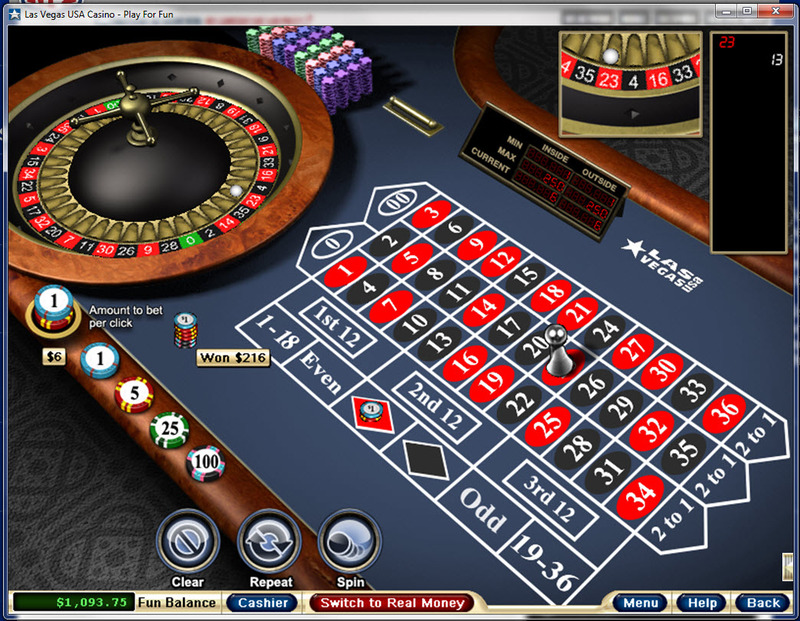 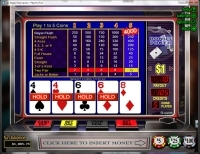 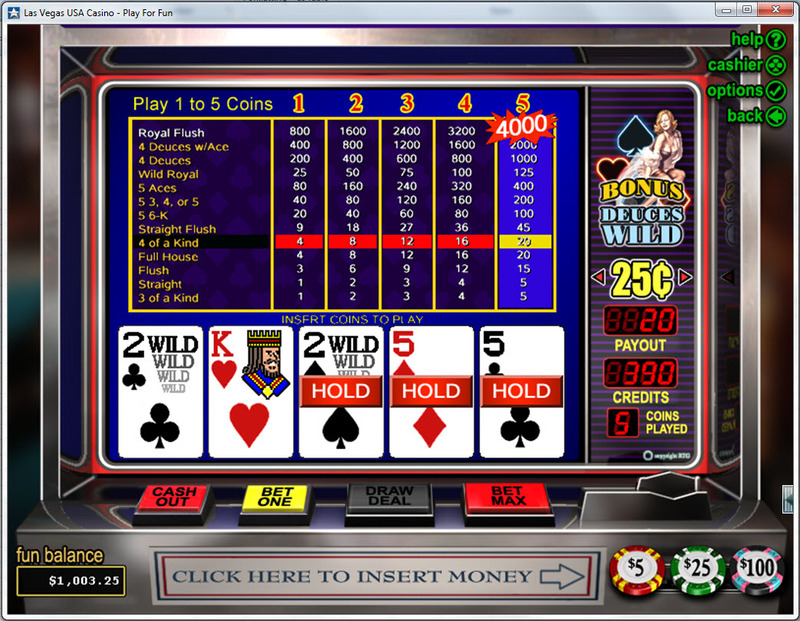 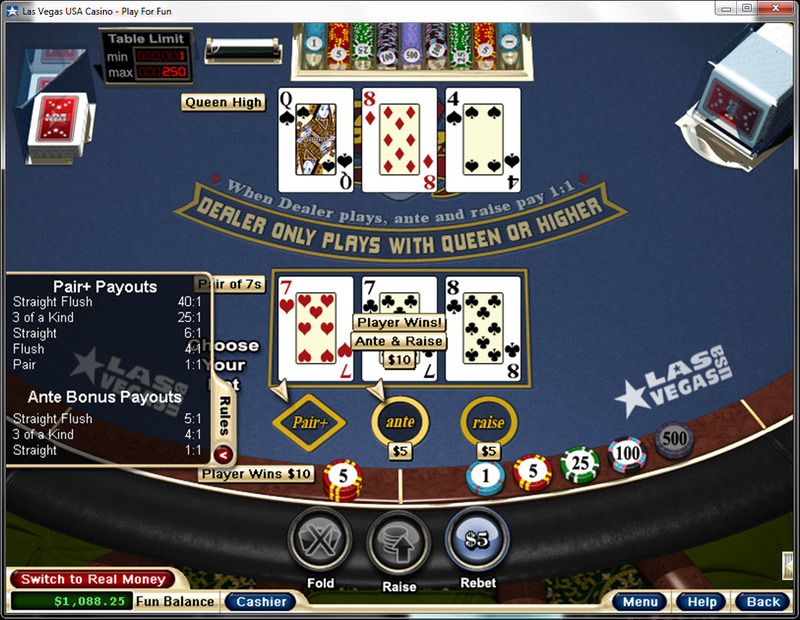 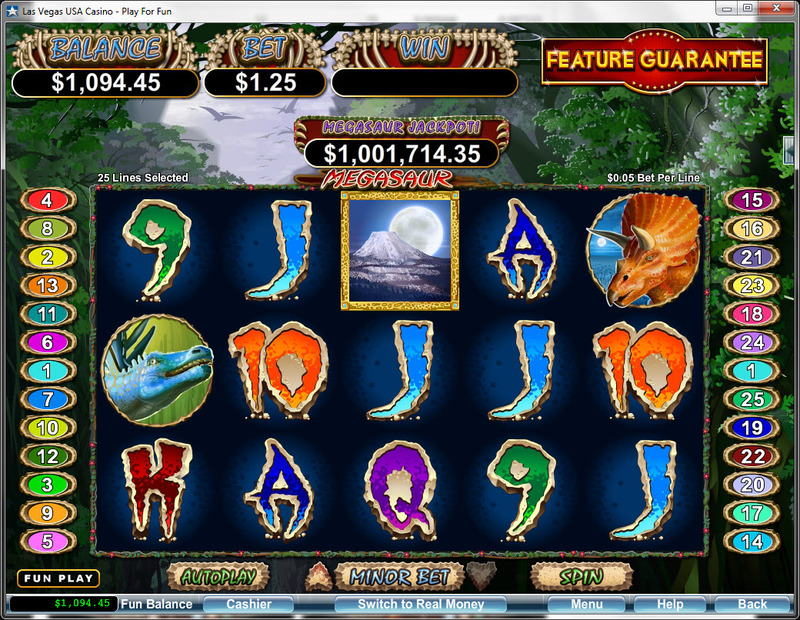 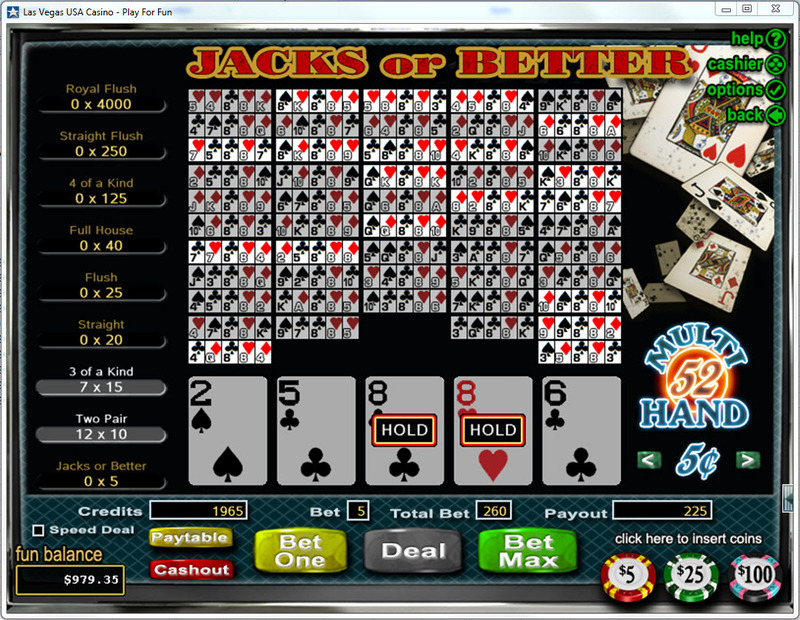 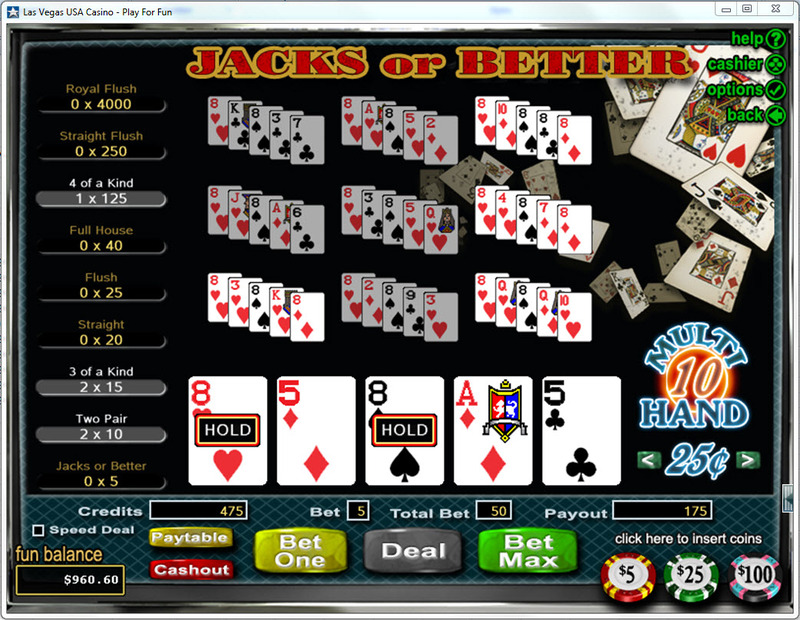 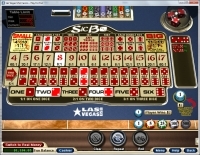 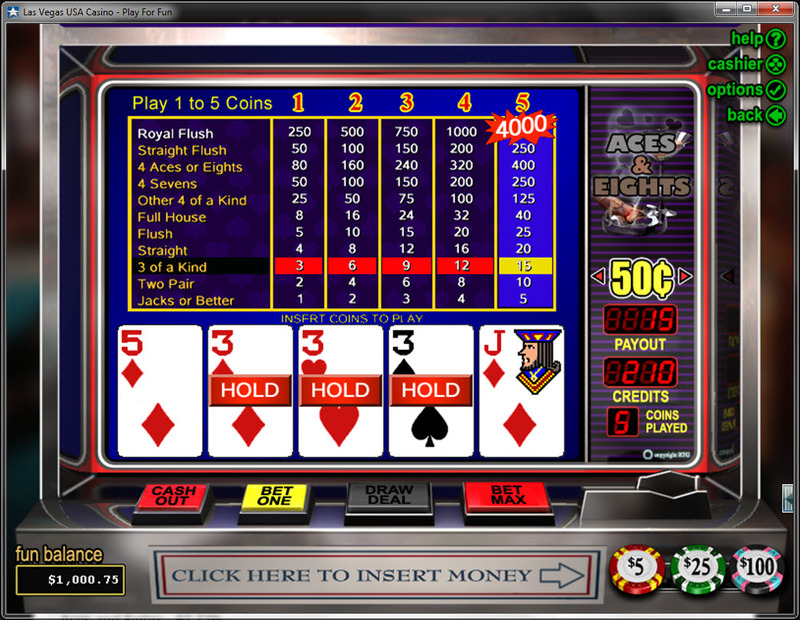 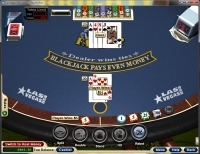 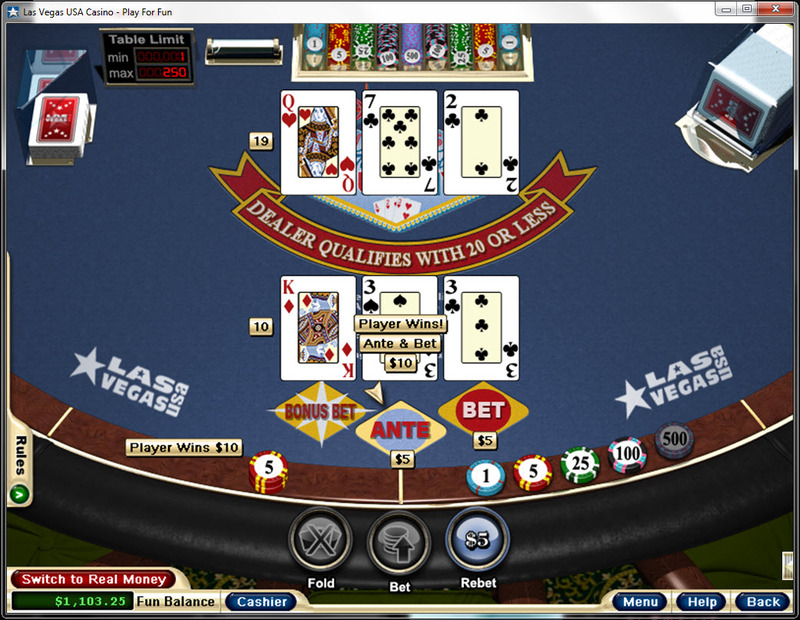 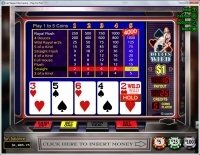 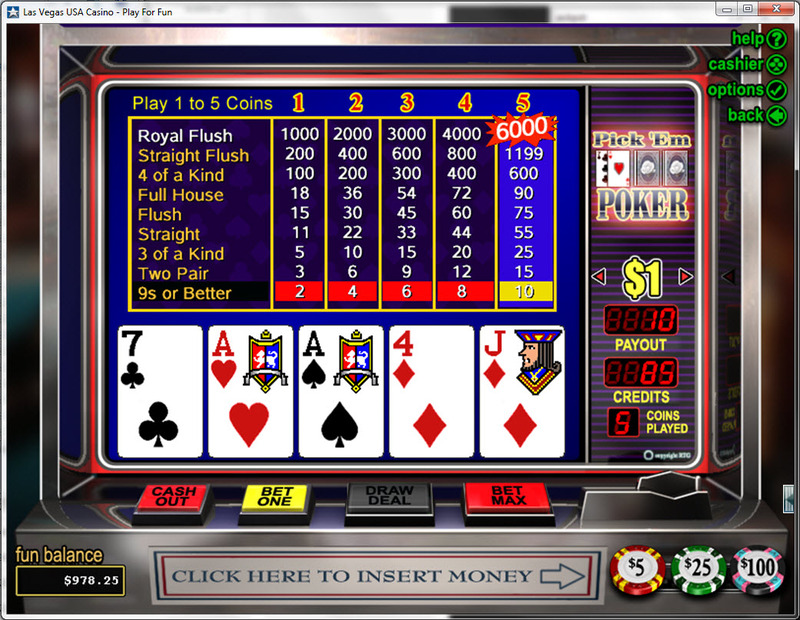 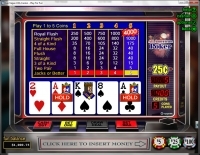 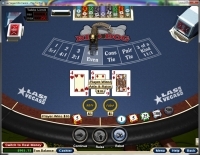 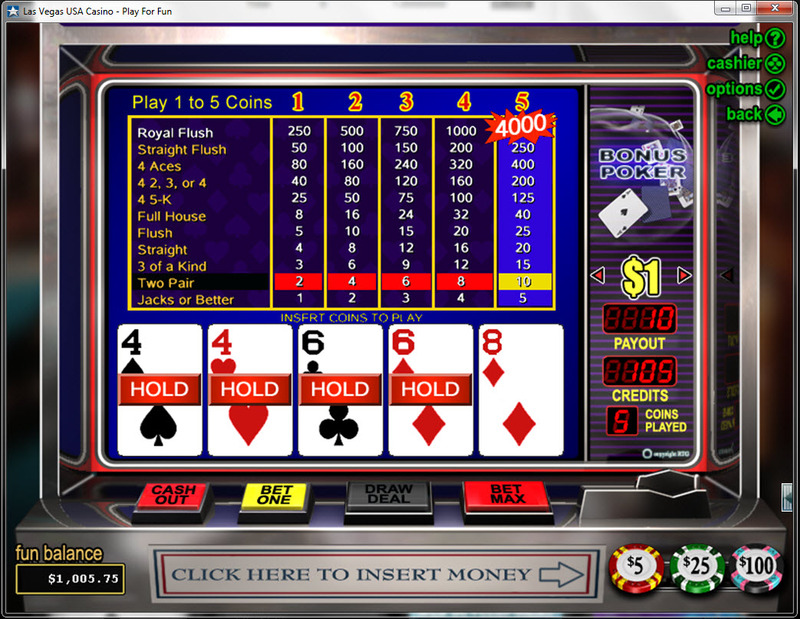 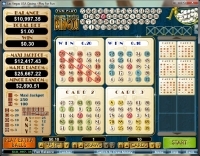 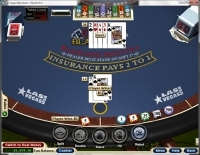 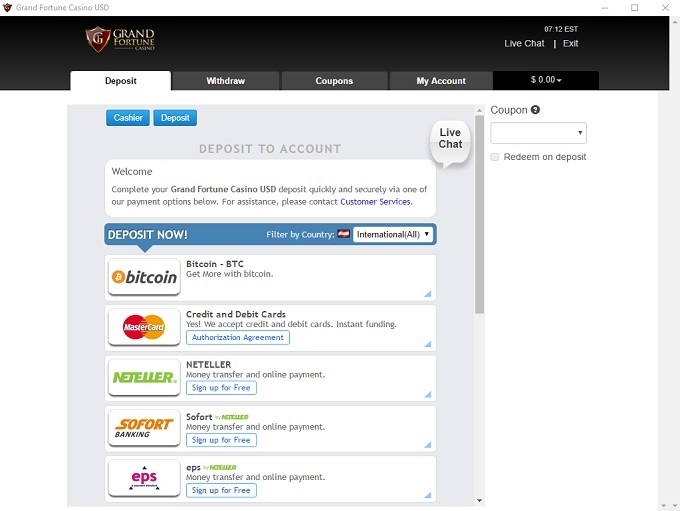 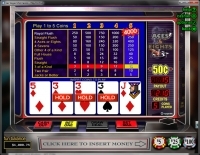 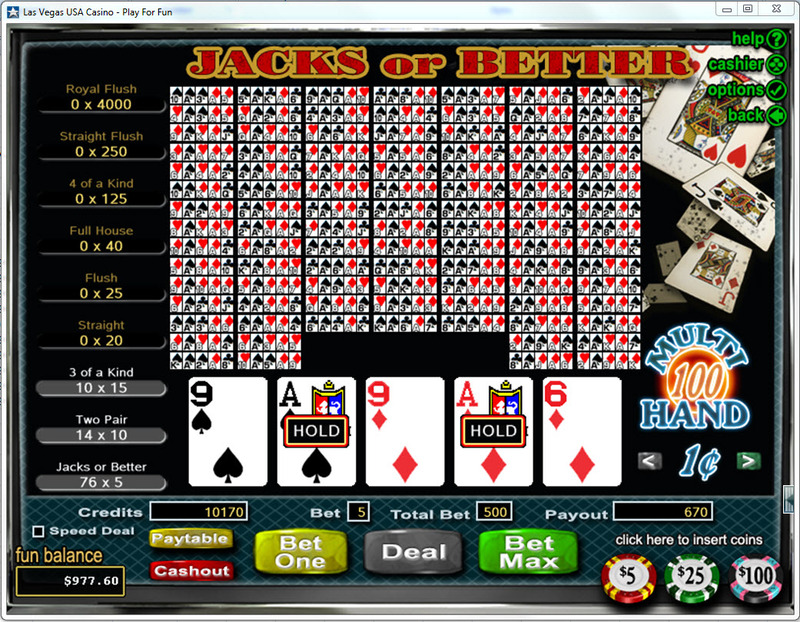 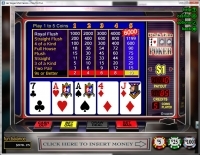 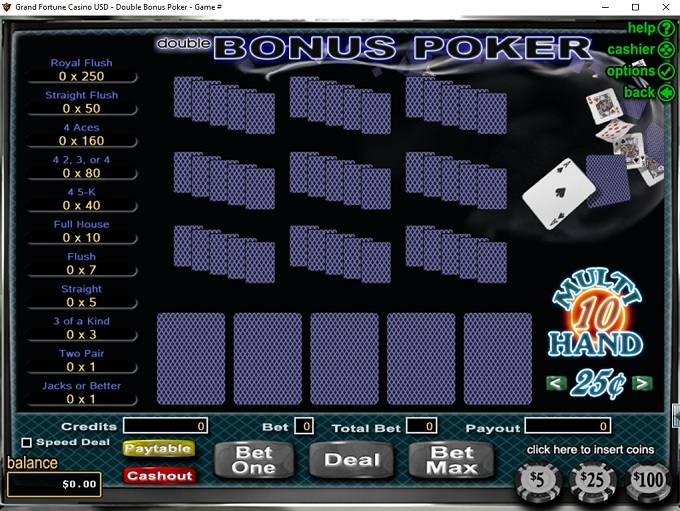 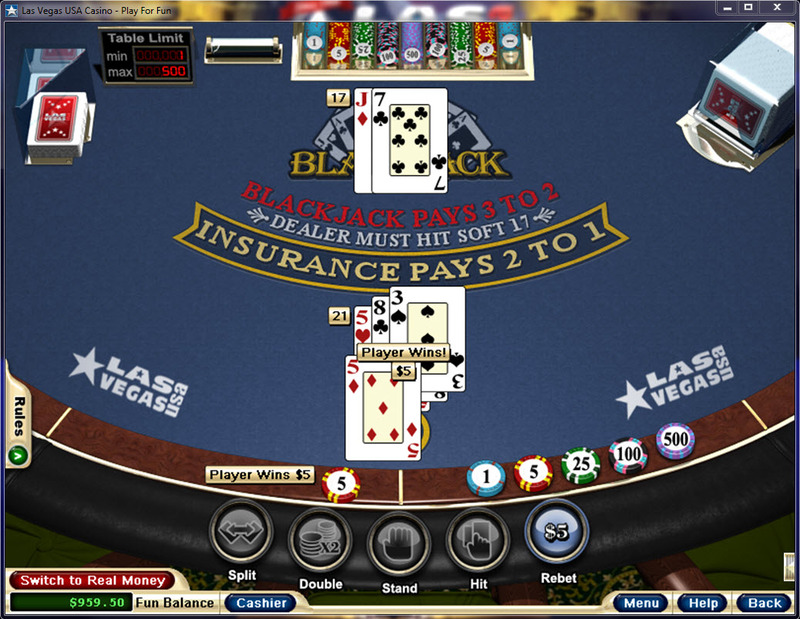 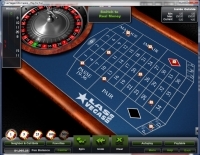 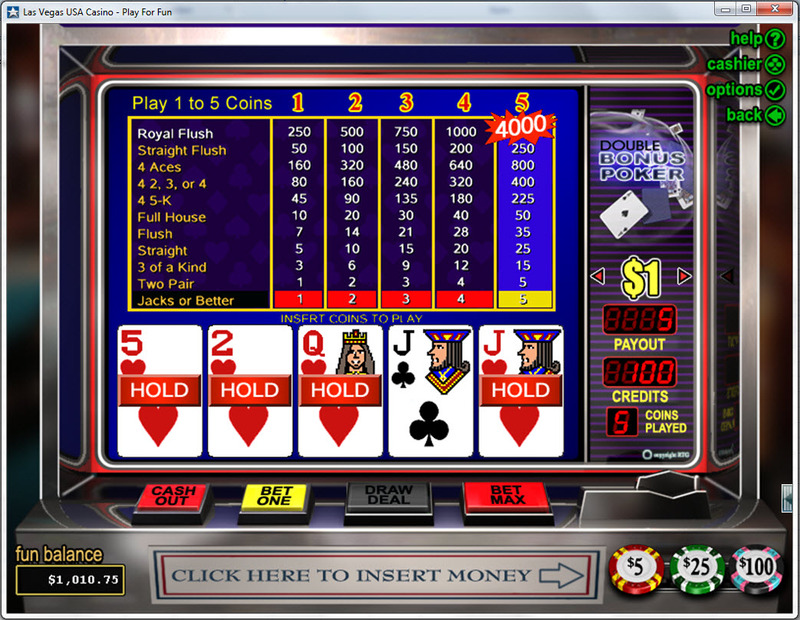 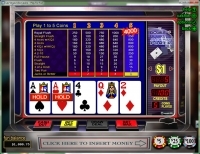 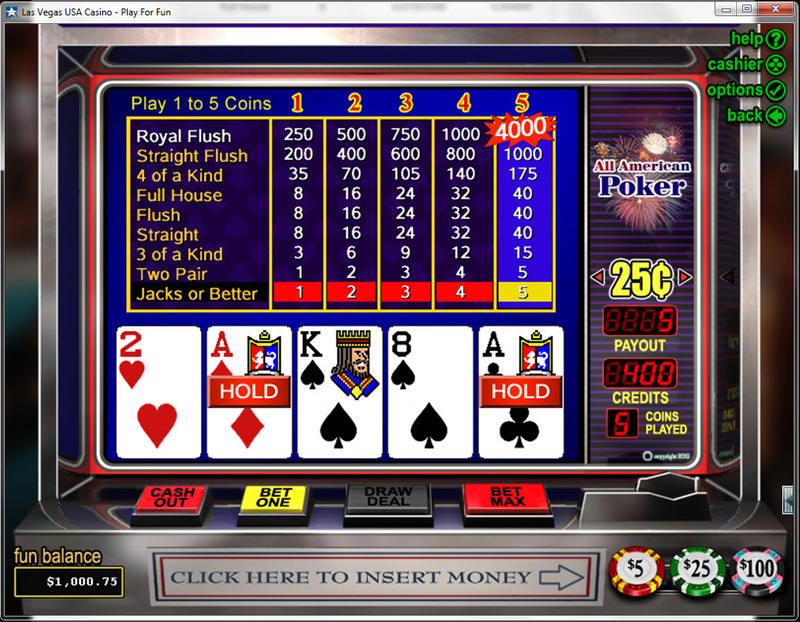 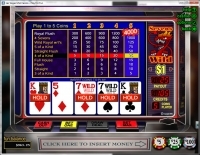 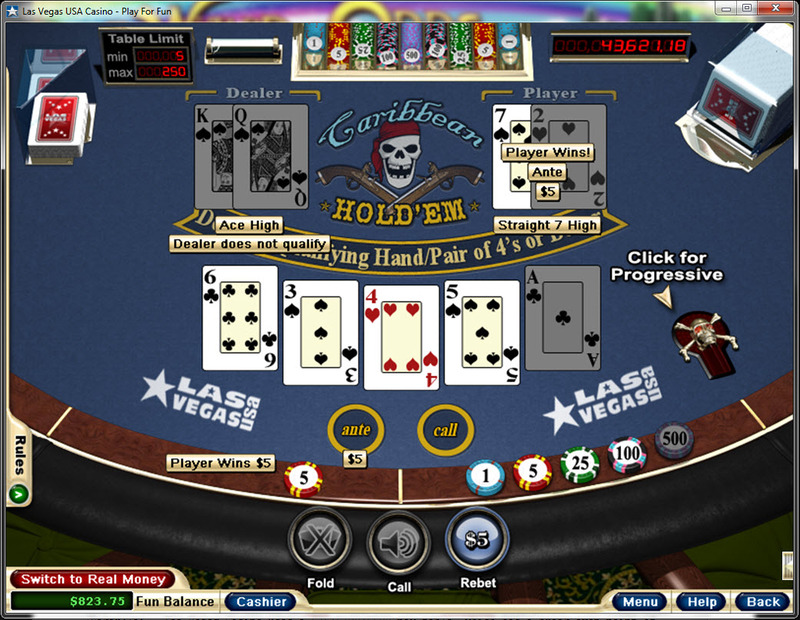 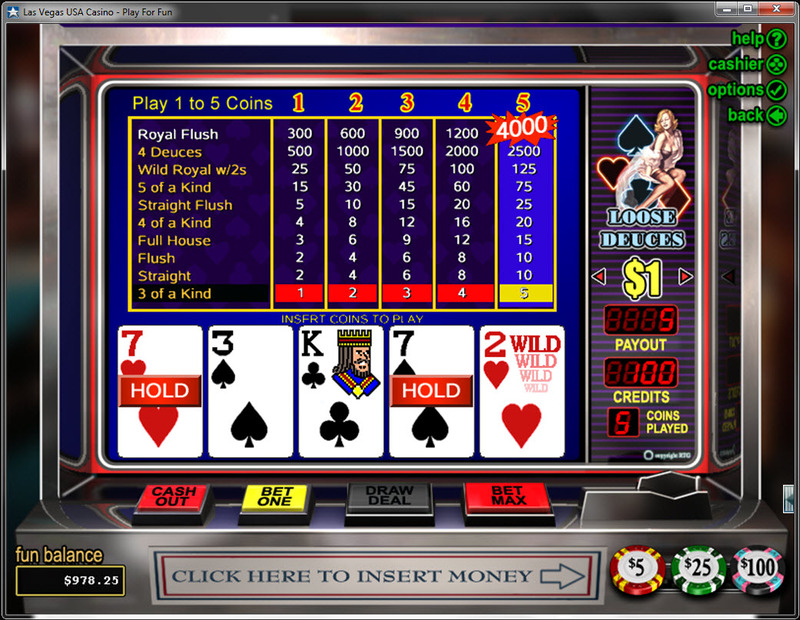 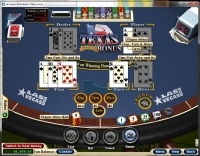 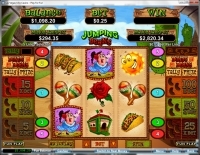 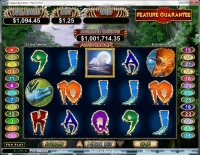 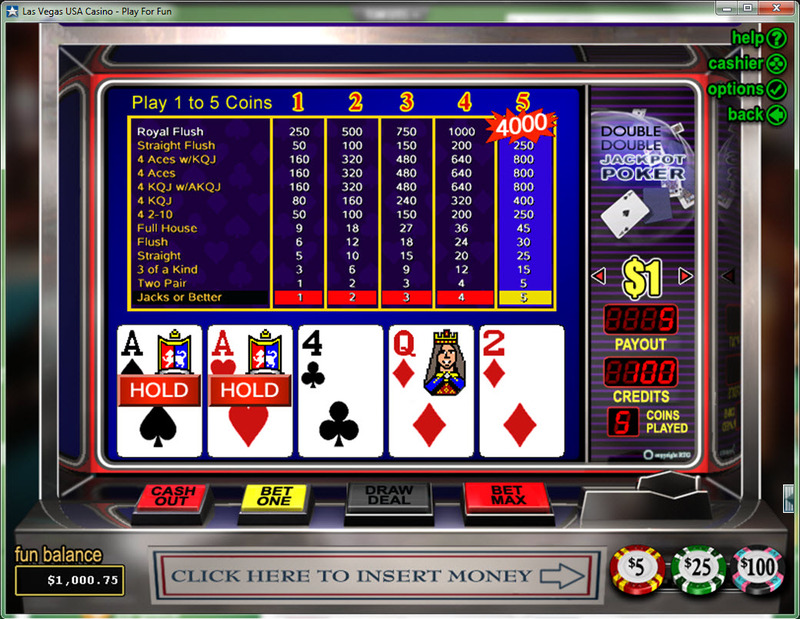 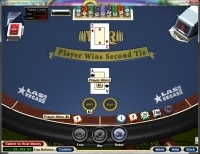 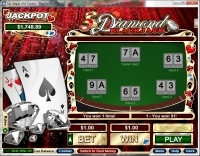 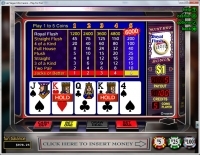 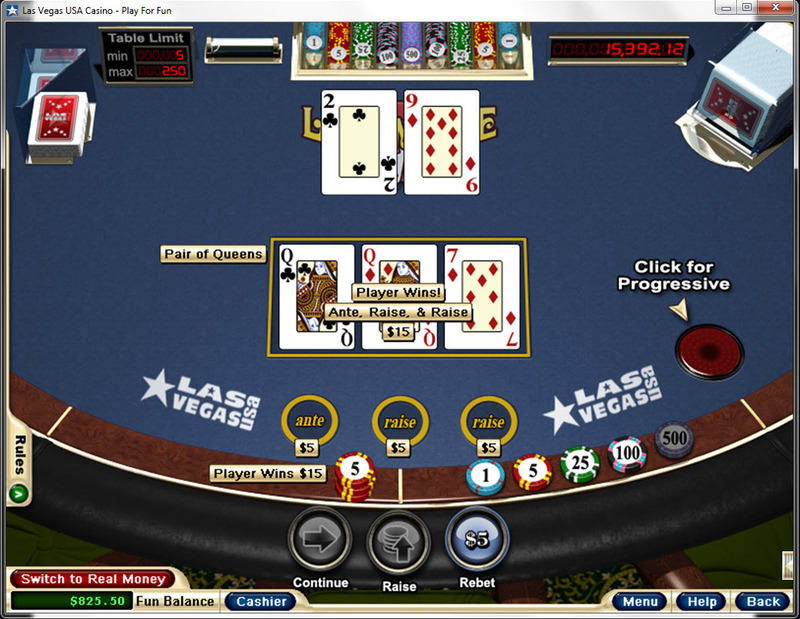 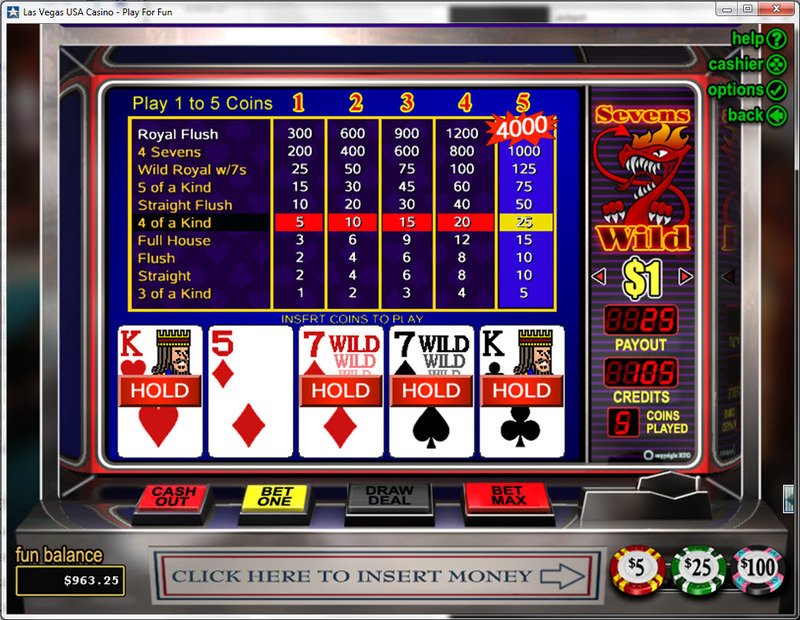 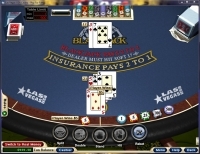 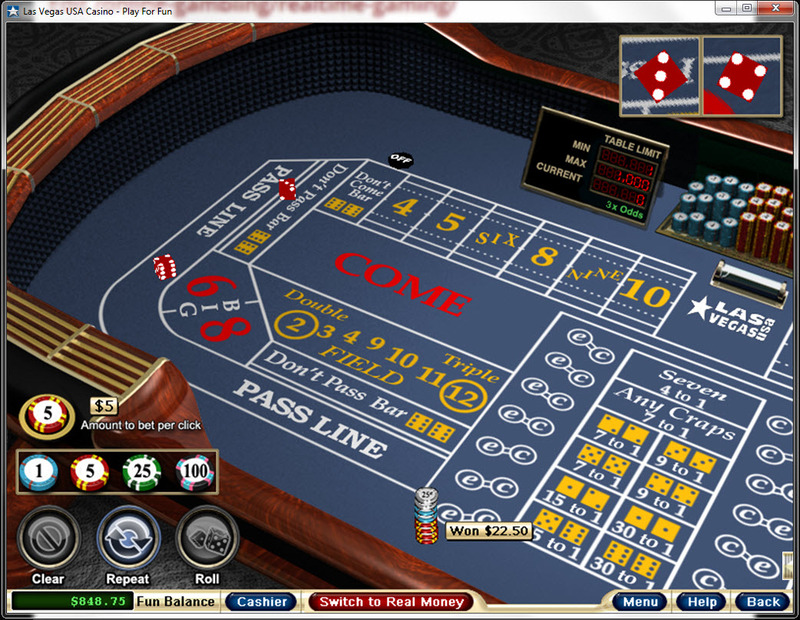 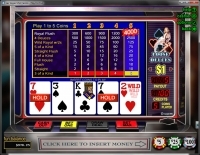 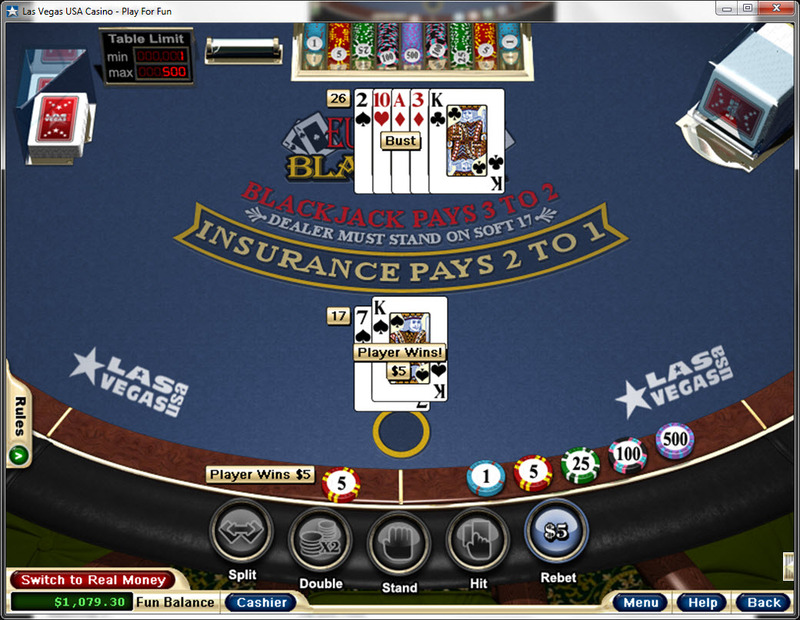 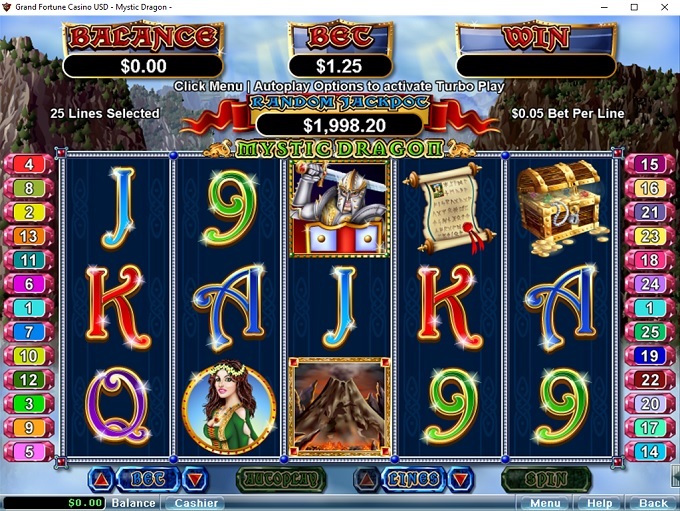 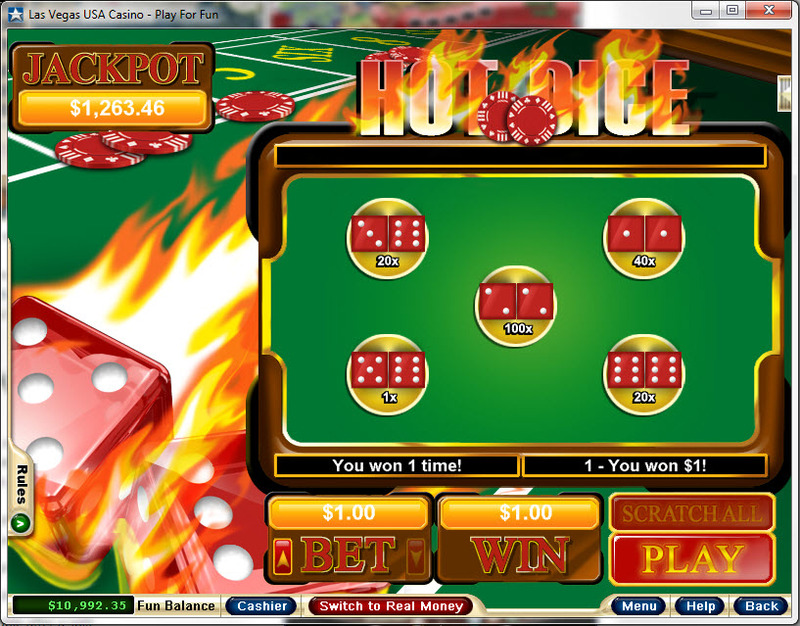 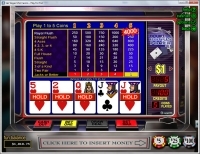 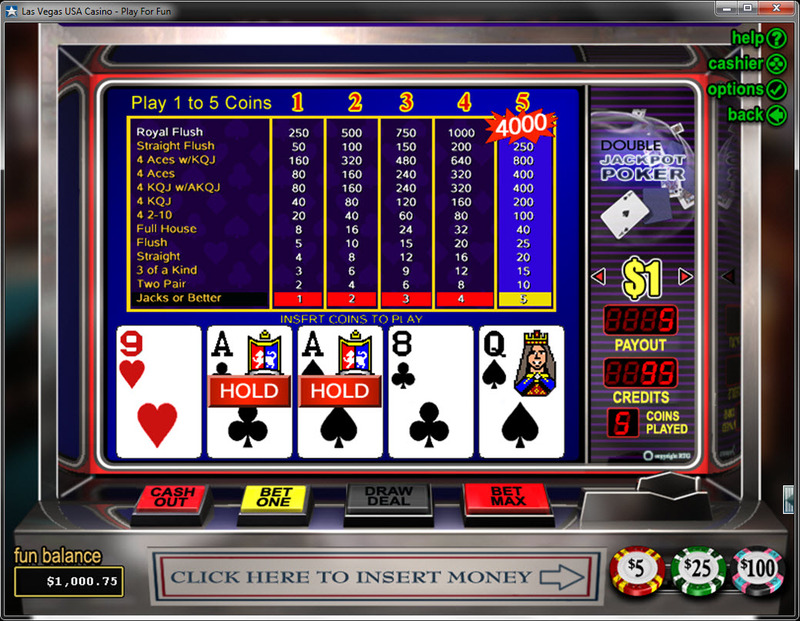 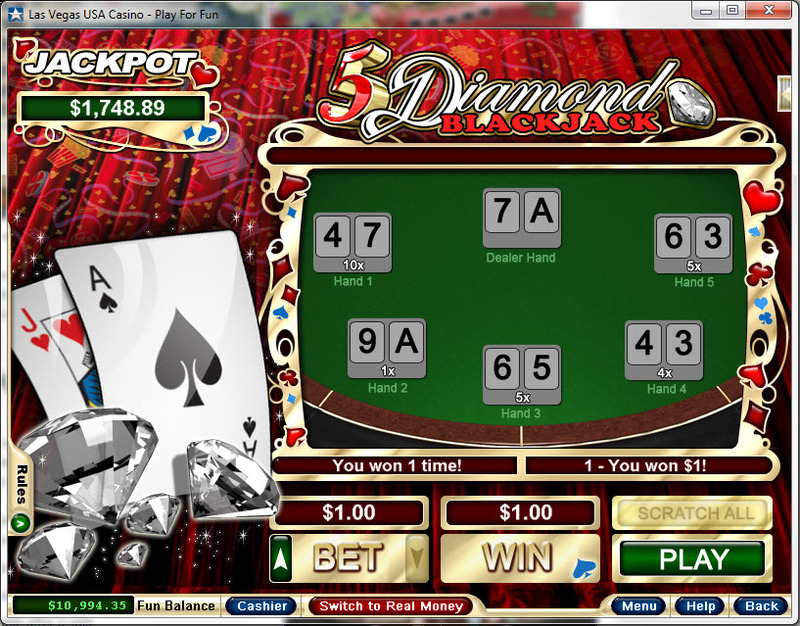 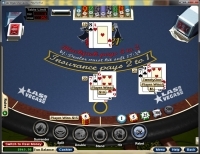 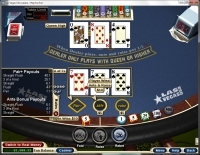 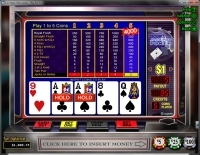 Grand Fortune Casino is powered by Realtime Gaming, and its games are provided through a web-based instant play model as well as a downloadable piece of software. 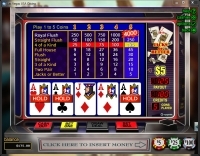 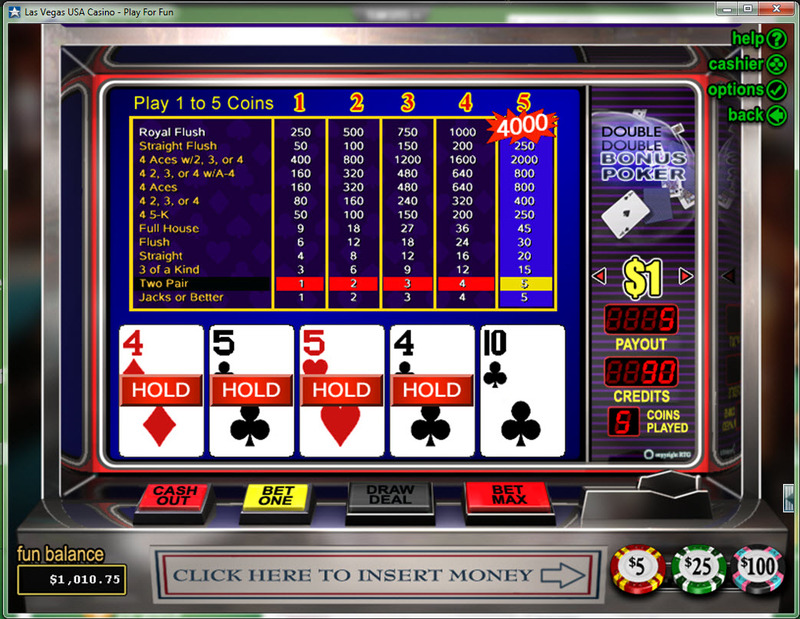 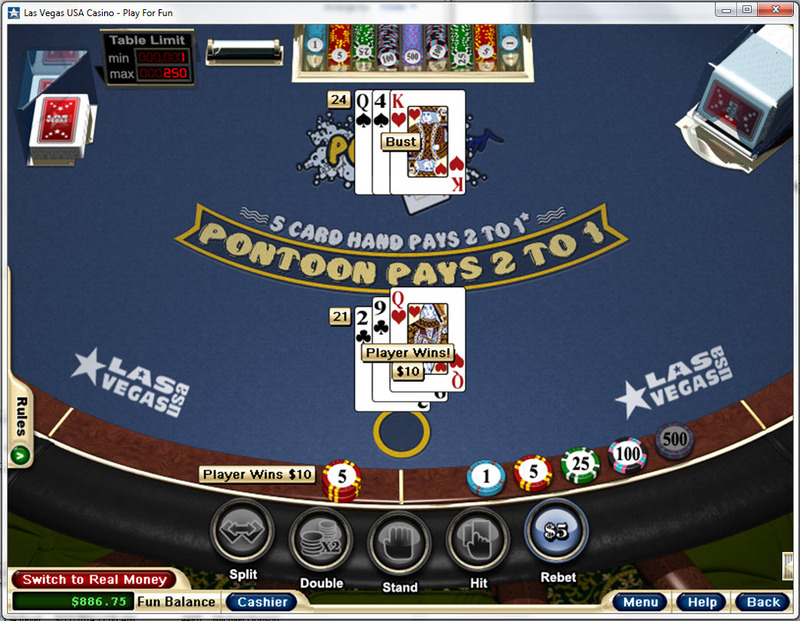 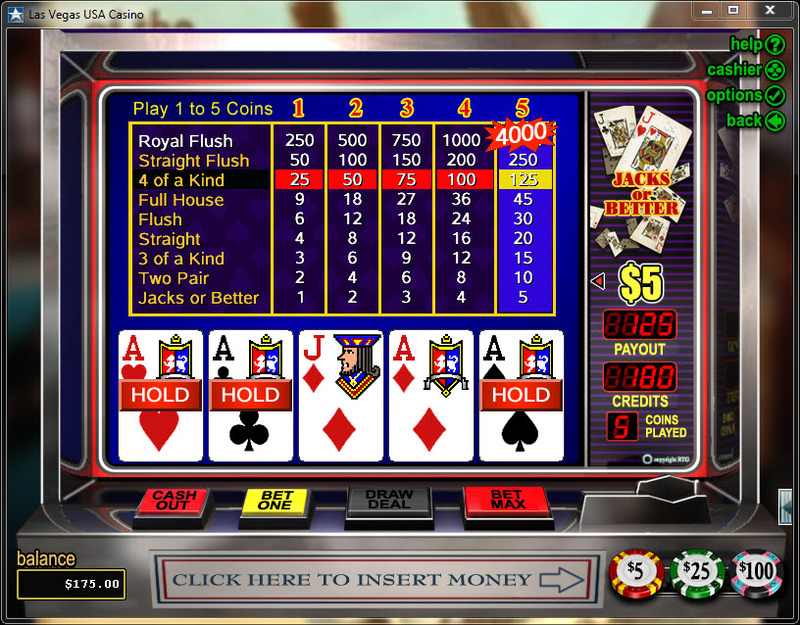 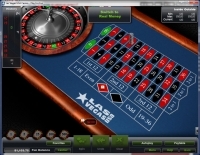 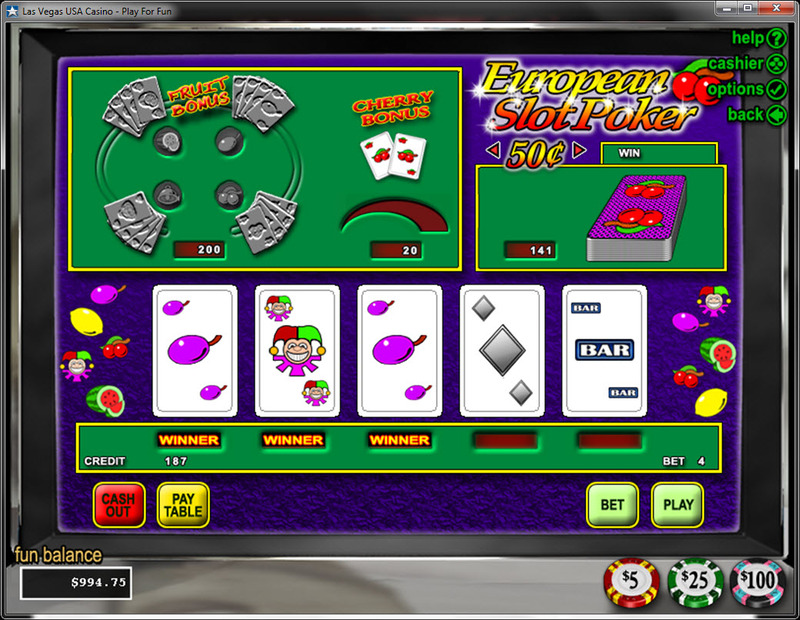 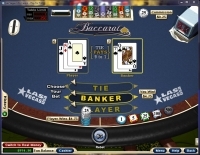 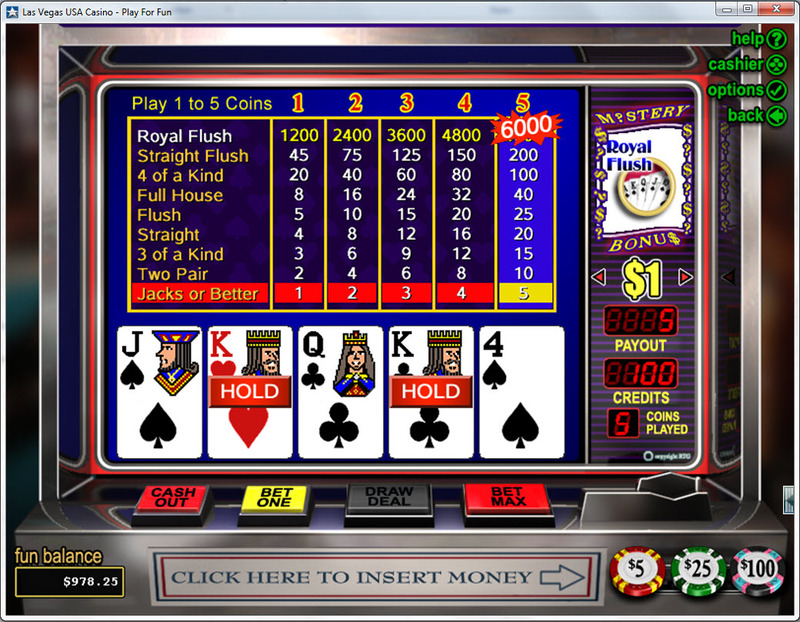 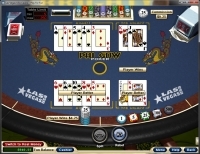 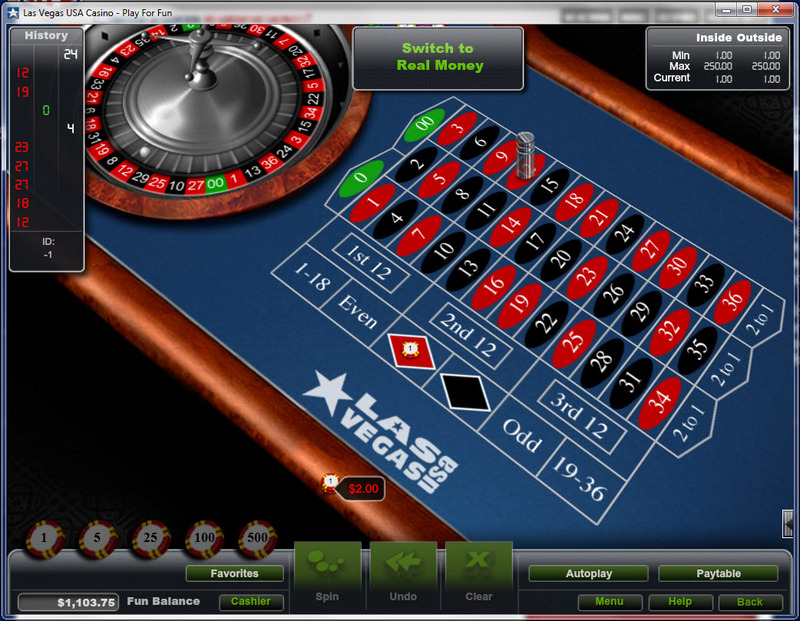 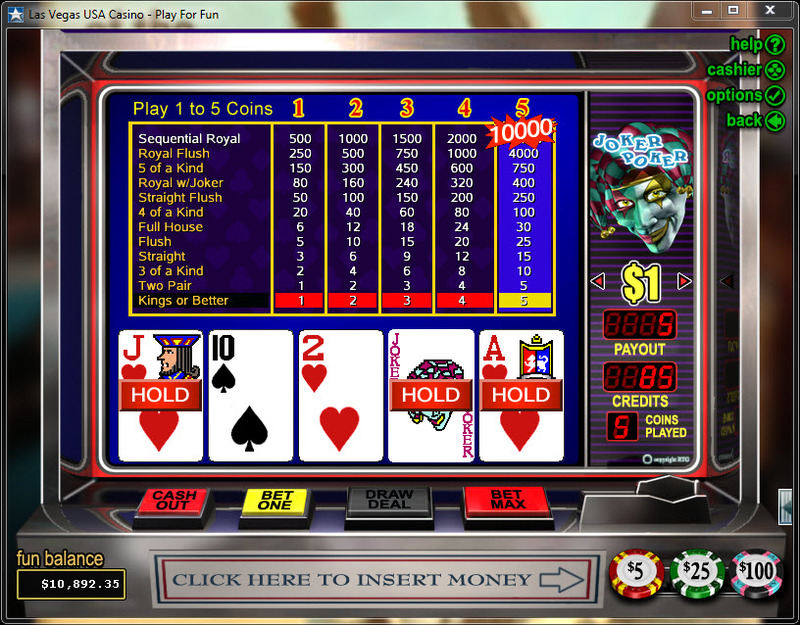 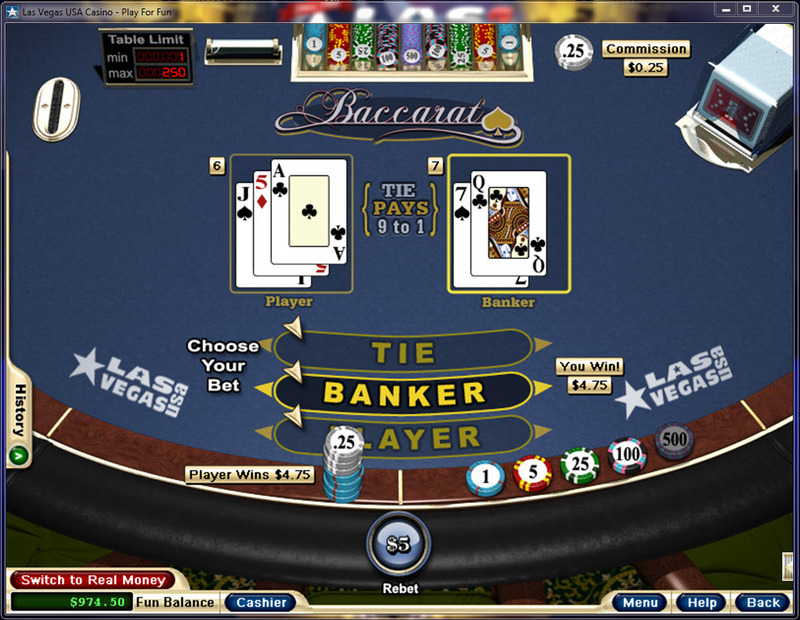 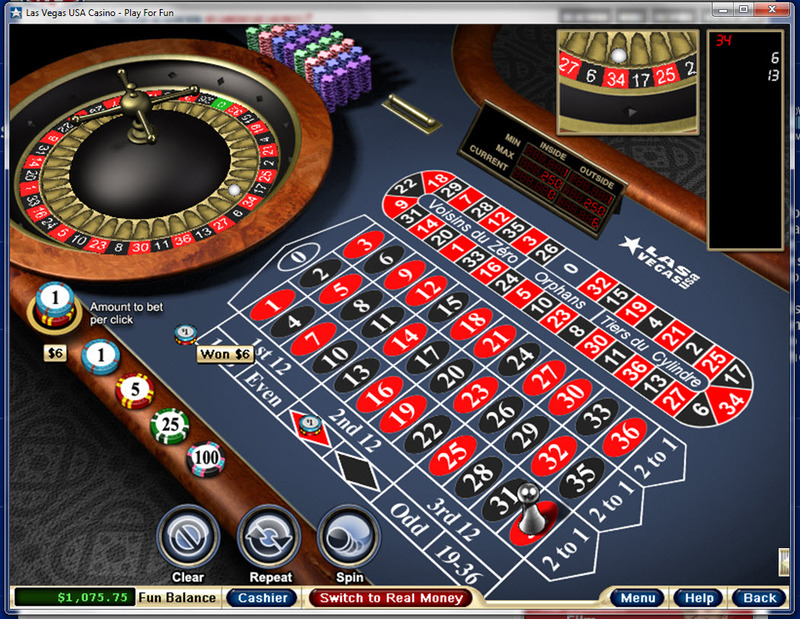 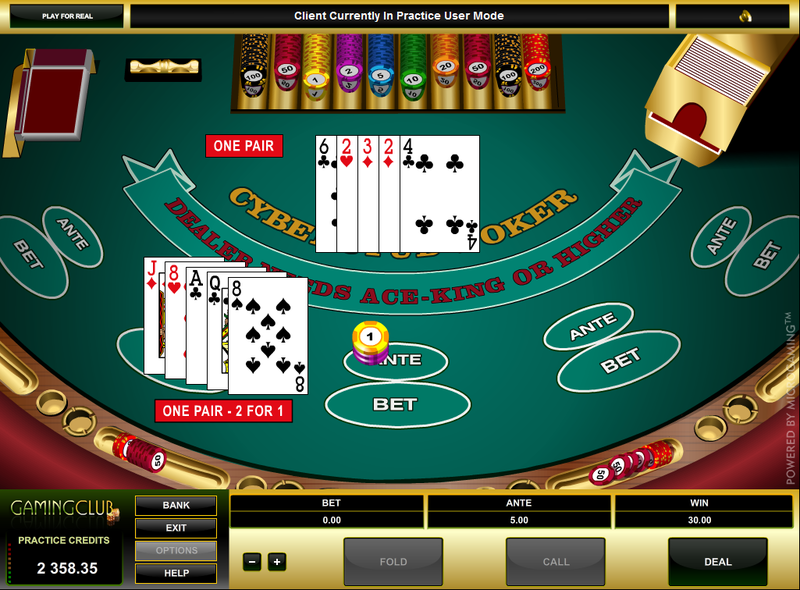 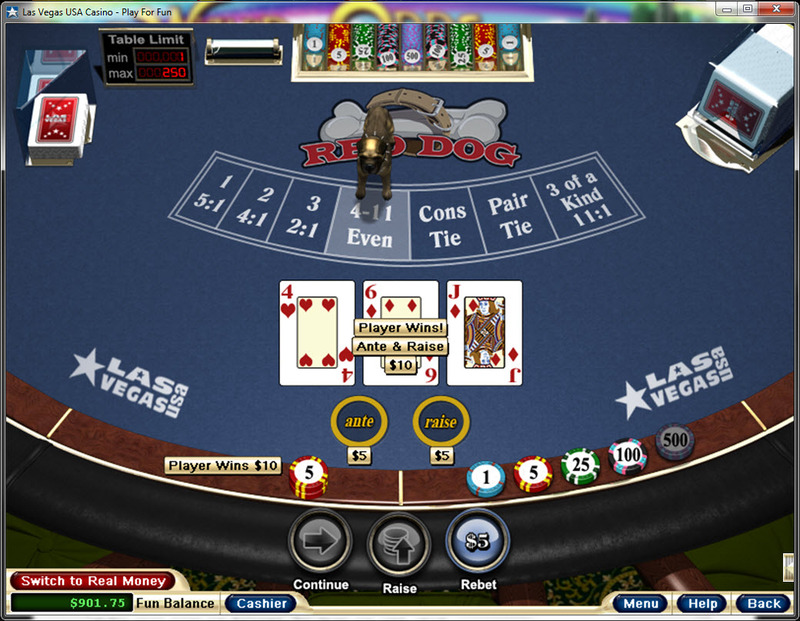 There is also a mobile casino available for those who want to play on their smartphone or tablet. 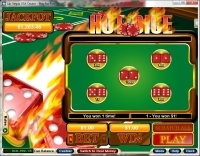 This casino is currently on the Warning list, so there is no reason to give it any grades. 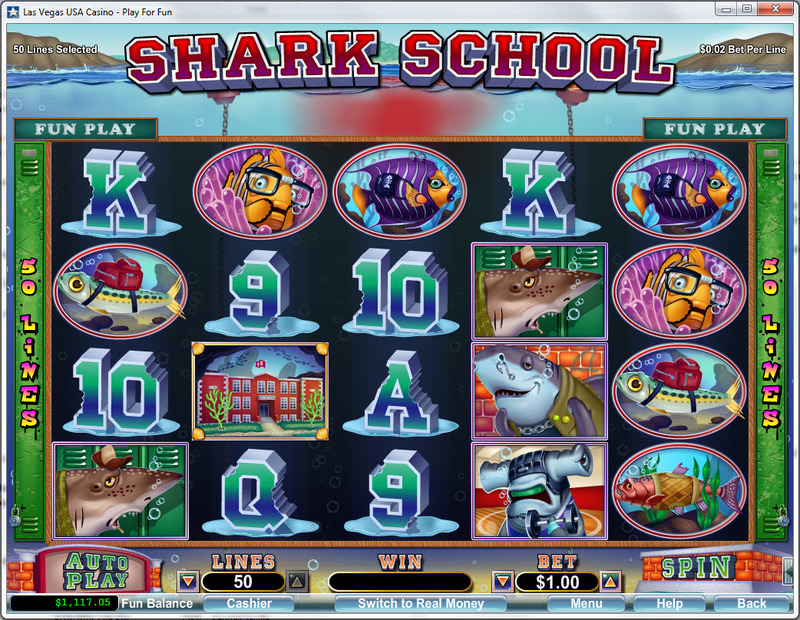 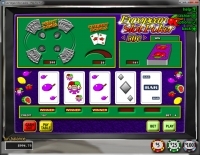 There are dozens of video slots available to play as well as a small number of classic games at Grand Fortune Casino. 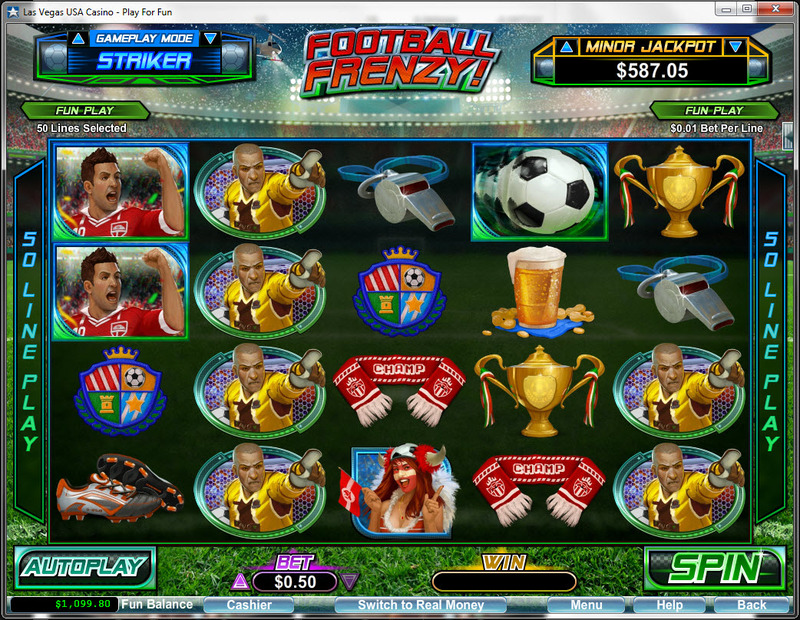 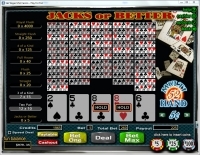 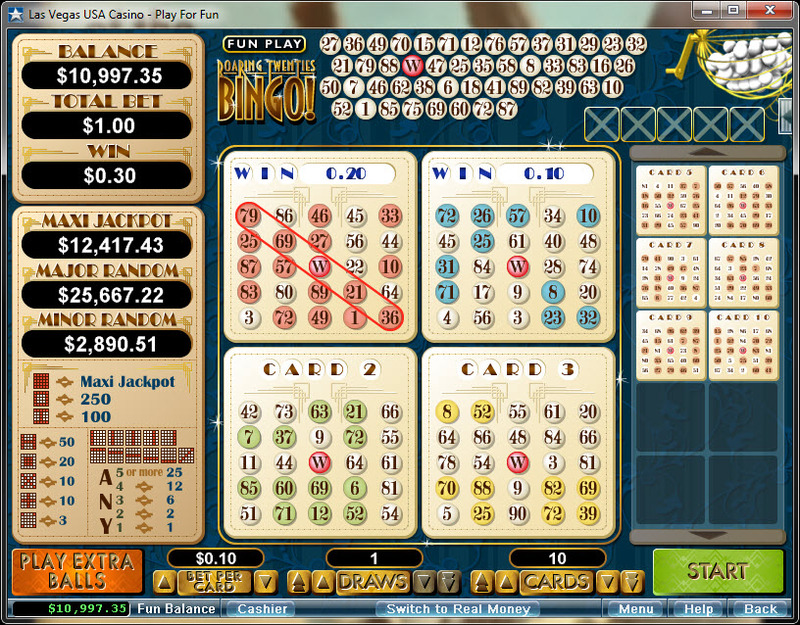 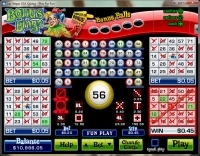 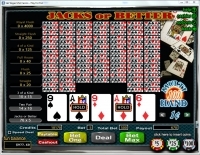 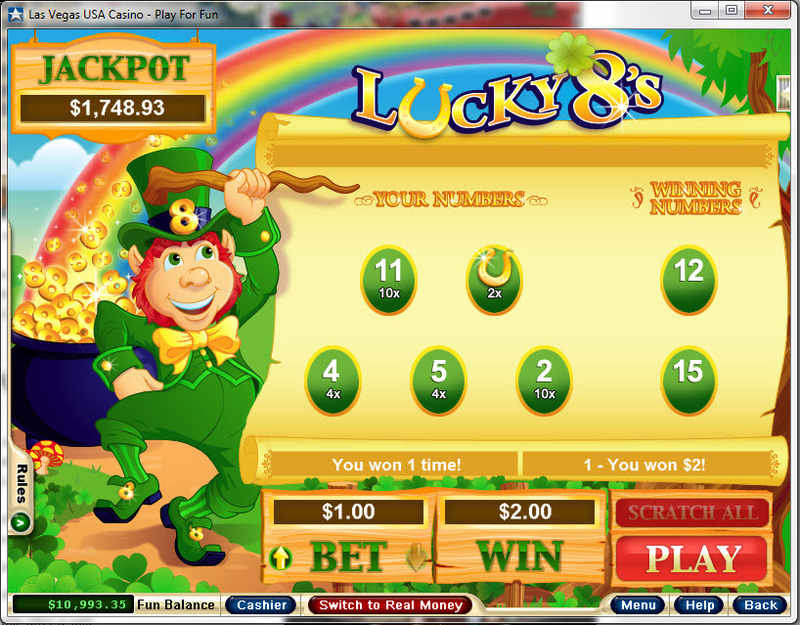 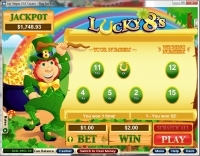 There are also several jackpots offered, which feature prizes ranging from a few hundred to well over a million dollars. 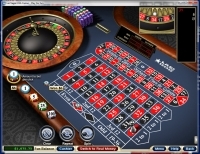 Players at Grand Fortune Casino earn 1 comp point for every £10 wagered in the casino, and 100 points can be redeemed for £1 cash at the casino. 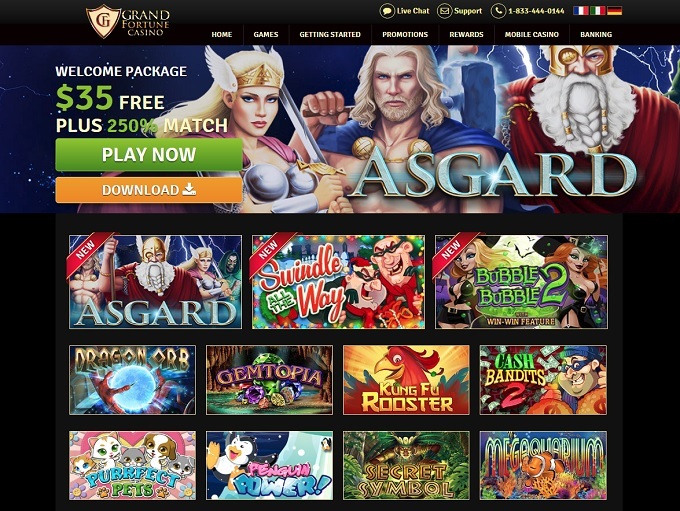 Below is a list of promotions currently being offered at Grand Fortune Casino. 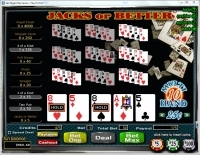 A 200% Sign Up bonus and a wagering requirement of 5x on Slots. 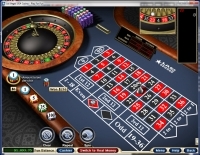 Grand Fortune Casino is licensed to conduct gaming operations through the jurisdictions of Curacao. 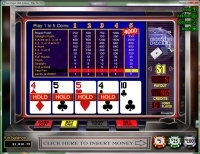 Grand Fortune Casino accepts players from the following countries: Aland Islands, American Samoa, Andorra, Anguilla, Argentina, Aruba, Australia, Austria, Azerbaijan, Bahamas, Barbados, Belgium, Bermuda, Canada, Cayman Islands, Chile, China, Christmas Island, Cocos (keeling) Islands, Croatia, Estonia, Federated States of Micronesia, Finland, France, Georgia, Germany, Greece, Guam, Holy See (vatican City State), Hong Kong, Hungary, Iceland, Ireland, Italy, Japan, Kazakstan, Latvia, Liechtenstein, Lithuania, Luxembourg, Macau, Madagascar, Malaysia, Maldives, Malta, Marshall Islands, Martinique, Mayotte, Mexico, Monaco, Montenegro, Montserrat, Namibia, Netherlands, New Caledonia, New Zealand, Niue, Norfolk Island, North Macedonia, Northern Mariana Islands, Norway, Palau, Panama, Pitcairn, Poland, Portugal, Puerto Rico, Qatar, Republic of Korea, Reunion, Russian Federation, Saint Kitts And Nevis, Saint Lucia, Saint Pierre And Miquelon, Saint Vincent And The Grenadines, San Marino, Saudi Arabia, Serbia, Seychelles, Singapore, Slovakia, Slovenia, Spain, Suriname, Svalbard And Jan Mayen, Sweden, Switzerland, Taiwan, Thailand, Tokelau, Tonga, Trinidad And Tobago, Tunisia, Turkey, Turks And Caicos Islands, Ukraine, United Arab Emirates, United Kingdom, United States, United States Minor Outlying Islands, Uruguay, Uzbekistan, Viet Nam and Wallis And Futuna. 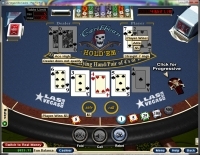 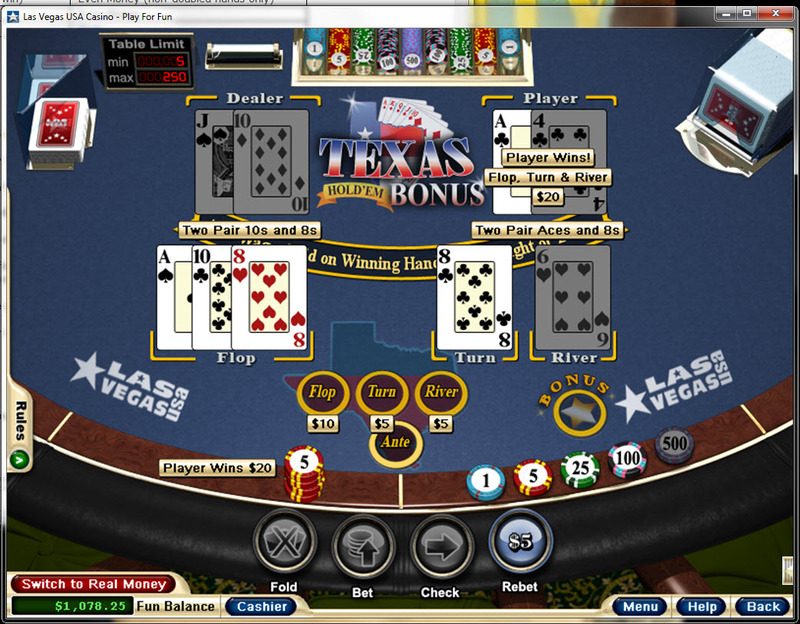 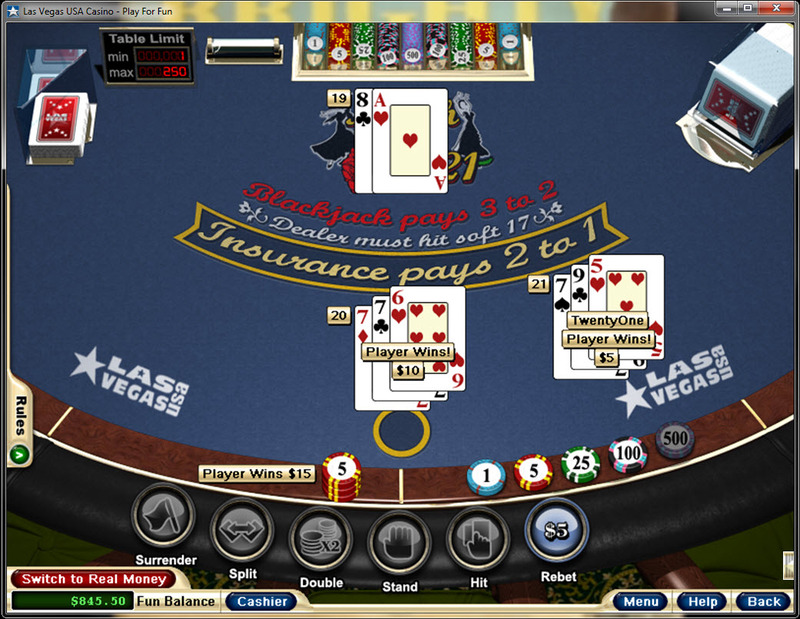 Players are urged to avoid Grand Fortune Casino and all other sites put out by the Virtual Casino Group. 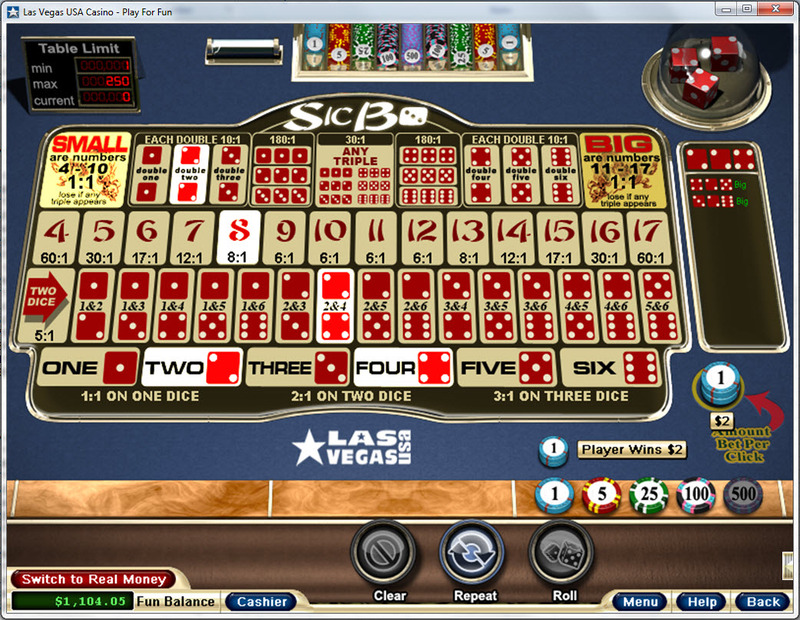 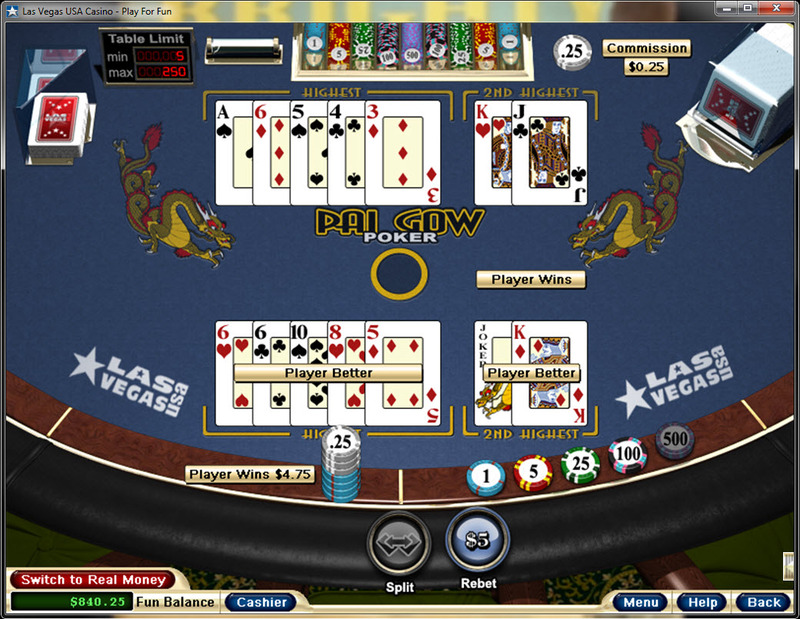 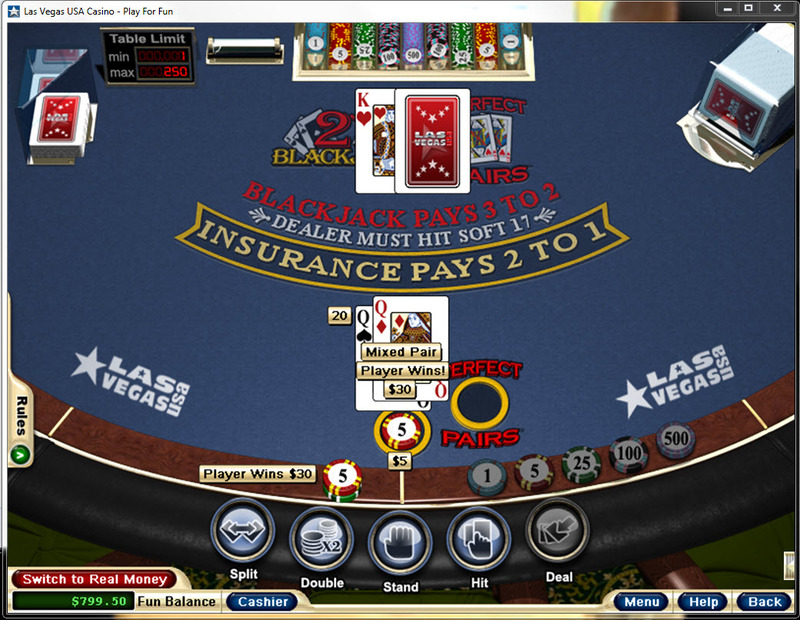 This casino has denied legitimate payout of winnings and also delayed other payouts. 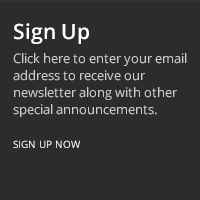 This is unacceptable, and we have blacklisted this site. 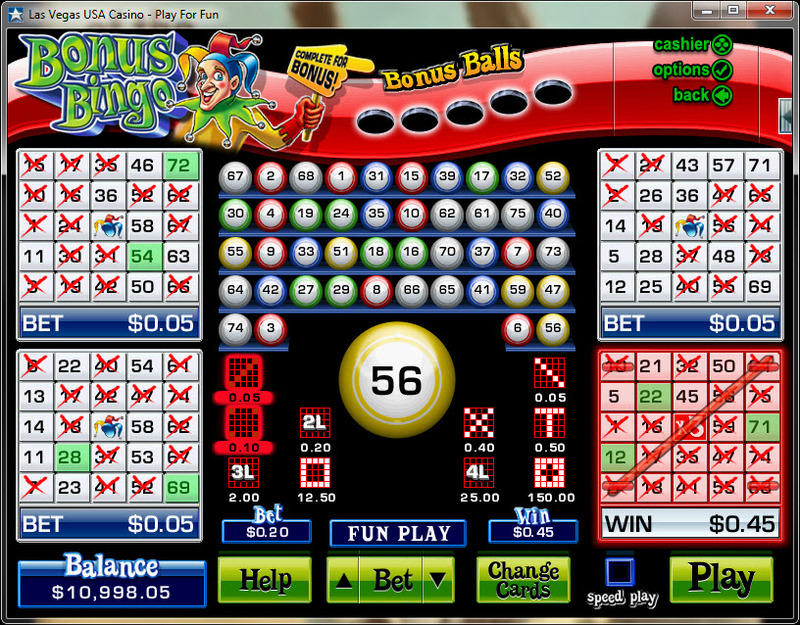 Grand Fortune Casino have not earned endorsement from the Wizard of Odds.